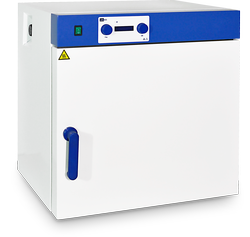 UOSlab thermal equipment is a modern reliable product manufactured in Ukraine. 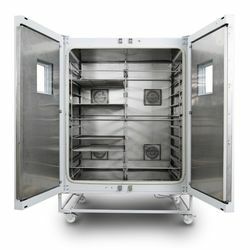 For over 8 years, our company has been selling drying ovens, vacuum drying ovens, incubators, and dry heat sterilizers. 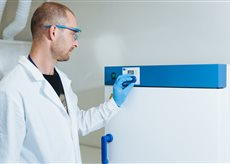 The company also produces drying ovens for industrial application, vacuum drying ovens, sterilizers for industrial drying and sterilization tasks. 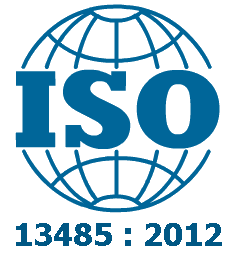 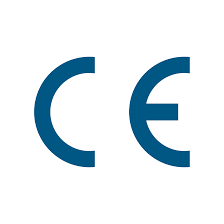 UOSlab products are CE-certified. 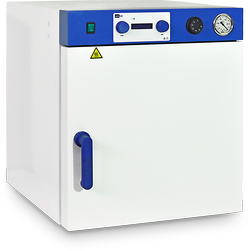 The sterilizers are certified to medical standards. 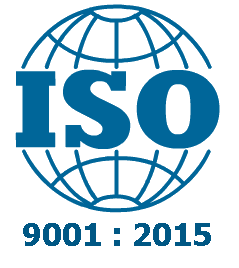 Our customers are Ukrainian and European laboratories, medical institutions, pharmaceutical industries, producers of heavy industry, food manufacturers.